Quality is a habit & not an act. Our quality engineers make sure that any code that goes through them is clean, bug-free and does what it is intended to do. Only a high quality product can yield quality profits. 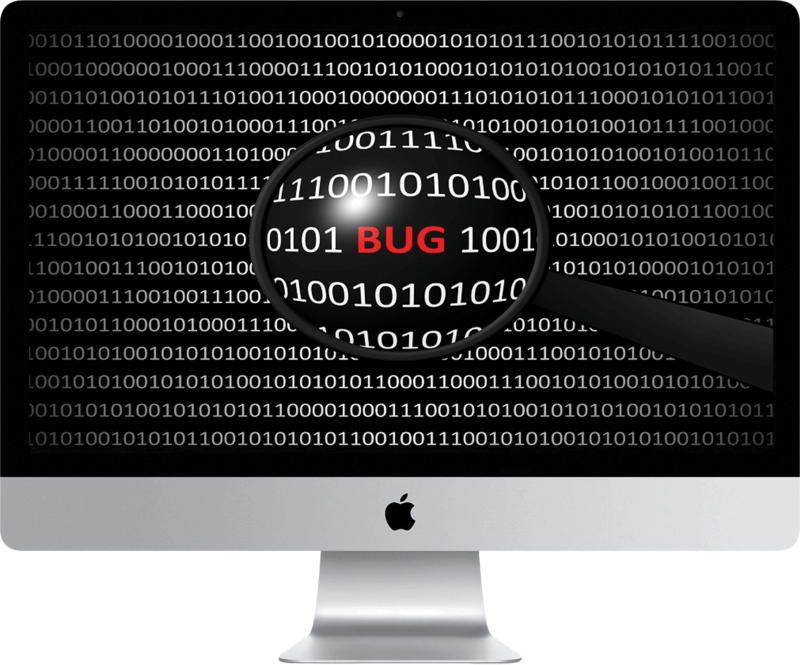 We provide a full range of software testing and QA services to ensure the delivered software meets the highest quality and industry standards. Our deep domain knowledge and skills, rich experience, sophisticated leading-edge tools and proven quality assurance process allow us to deliver results quickly and cost-effectively in the software testing sphere. Mobile App for Controlling AC Drives. Client - A leading multinational company engaged in design, manufacturing, and marketing of products related to power generation, transmission, and distribution. Challenge - The challenge was to test the application in industrial environment along with verification & validation of data based on 4000 + parameters. Solution - Validated the integrity and found communication error. Designed test harness on android phone which receive all the data from physical interface and prepare log for analysis. Created automated test scripts for regression testing. Performed exploratory testing to verify expected application flow. Validated the integration & compatibility of the application on different Android versions and mobile devices. Challenge - Test the synchronization between mobile app and CMS in real-time along with performance testing. Compatibility testing on various Android and iOS versions and devices was another challenge. Solution - Benchmarked the performance of the mobile application for thousands of concurrent users using performance testing tool. Conducted load testing of mobile app. Performed system & alpha testing. Created test automated script to verify complete flow to avoid manual testing time. Continuous regression testing to ensure functional stability of the application. Parallel verification on multiple devices helped reduce test cycle time. Tools - JMeter, HP LoadRunner, Selenium webdriver, Sikuli framework & Appium. Challenge - Integration testing of CMS, agent portal, document management system and end-user portal along with validation of calculations performed on financial data. Security and load testing was again a challenge as the platform deals with financial information. Solution - Exhaustive testing of end-to-end finance related information. Test for the reports and data authenticity. Performed system & alfa testing. Performed vulnerability & pen testing like user session tracking / hijacking, privilege escalation, client-side security, form tampering, SQL injection and cross site scripting using security tool. Upgrade SSL encryption certificate to prevent insecure renegotiation and strengthened the security layer. Created automated test script to reduce test time. Tools - ZAP, Selenium, JMeter & Redmine.